Whiter smiles are brighter smiles. Today most dentists offer tooth-colored composite resins as an alternative to dark amalgam to restore cavities. I’m Dr. Jeffrey Allen, a Pella cosmetic dentist, and I offer my patients tooth-colored fillings so they can retain a white, healthy, natural-looking smile. A tooth-colored filling is a synthetic material that will not dehydrate or dissolve. These fillings are custom colored to match your tooth enamel, so when a filling is placed, it is practically undetectable. This is beneficial, particularly on front teeth that show when you smile. While composite resin fillings are my primary choice, in some cases, an amalgam filling is the best material to use. At your visit, we can discuss which type of filling material would work best for your unique situation. It is said that prevention is the best medicine. I’m Dr. Jeffrey Allen, a Pella, IA dentist, and I believe this statement is 100 percent accurate. I highly recommend that all of my patients come in for a six-month checkup and cleaning. Periodontal disease, or gum disease, is a chronic infection of the gums and surrounding tissue. It is caused by bacterial plaque that attaches to teeth and eats away at the gums. If plaque is not removed by proper brushing and flossing, it hardens into a hard substance called tartar. Bacteria in plaque tartar release toxins that irritate the gums and cause a breakdown of the fibers that hold the gums tightly to the teeth. I’m Dr. Jeffrey Allen, a Pella, IA Dentist, and I want to welcome you to our new blog site. This site will inform you about the services we provide, who we are, and what we stand for, and you’ll have access to interesting news about oral health and technology. Our office is a blend of old world charm and state-of-the-art technology. The beautifully renovated, turn-of-the-century building is located on the square in Pella, Iowa. 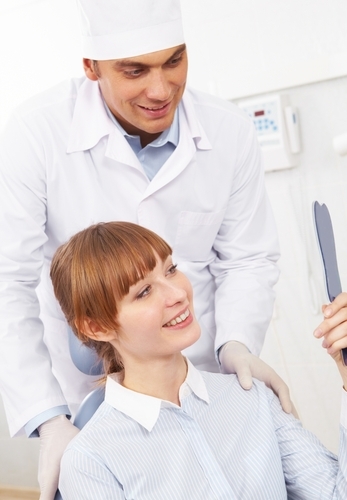 Our caring staff will provide you with quality dentistry in a friendly, inviting atmosphere. 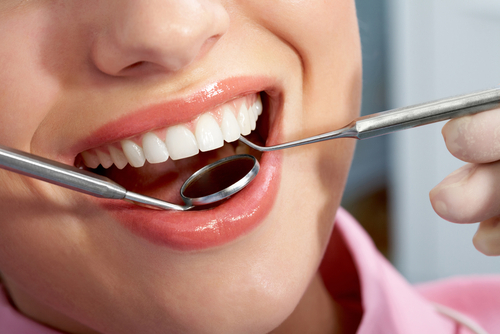 We use procedures and tools that make dental care efficient, comfortable, and of great quality. The services we provide includes cosmetic, preventative, restorative, some oral surgery, and general dental care. If you have concerns with your oral health, call my Pella dental office at (641)628-1121 to schedule an appointment. 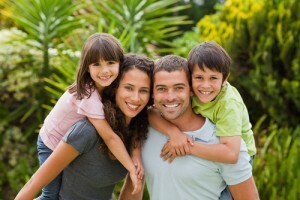 We look forward to taking care of you and your family. Do you want a whiter smile by summer? If you think a brighter grin will make you look younger, you’re actually right. Whitened teeth are one of the most drastic, non-invasive, fast cosmetic dental options out there. Known to bring new life to a dull grin, Pella dentist, Dr. Jeffrey Allen, whitens teeth all the time. Do you want to learn more? Try this fun true or false quiz. Q1. True or false – Teeth whitening dates back to the Egyptians.